Inspired by glamorous hotel lobbies, Oro maximises the ambience and gives your place an instant style update. Staycations just got even better. It doesn’t matter if it’s day or night, Oro looks super sleek on or off. The shade is made with cotton in a soft grey. 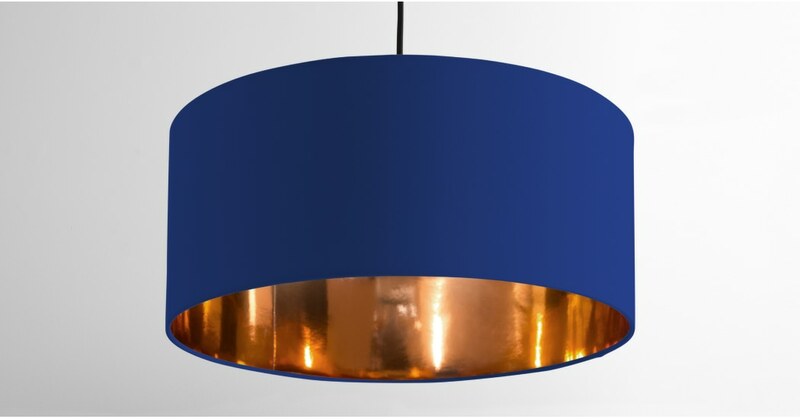 The reflective copper liner throws the light further and gives any room or hallway a warm glow.